Jennings, J.D. (2001). 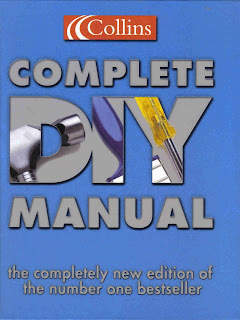 Collins Complete DIY Manual. Harper Collins Publishers, London.